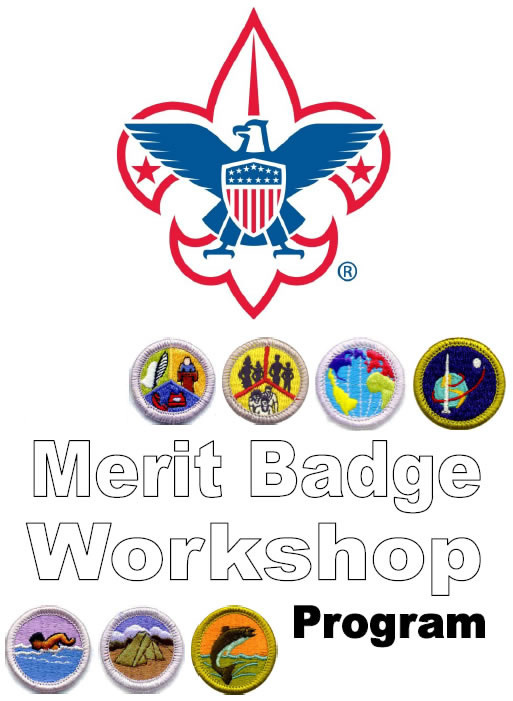 Merit Badge Workshops - Support the Future Today! Merit badges are awards earned by youth members of the Boy Scouts of America based on activities within a specific area of study. The purpose of the merit badge program is to allow Scouts the opportunity to explore, learn, and develop life skills, and self-confidence by achieving goals. With over 100 merit badges offered, from Business to Science and Sports, Scouts can increase their skill and knowledge to help them in their educational pursuits and also gain insight into various careers or avocations. 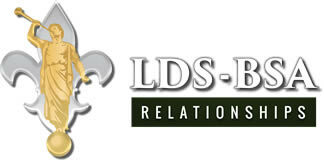 Scouting provides an opportunity for youth in Idaho to grow physically, mentally, and morally in after-school and weekend activities. By participating in Scouting’s structured and safe activities, youth will engage in year around program designed to teach ethics, character and values. Scouts learn leadership, to be trustworthy, loyal, helpful, friendly, courteous, kind, obedient, cheerful, thrifty, brave, clean, and reverent. There is no better time than now to help guide our youth in positive directions and imprint the qualities to become tomorrow’s leaders. Host a class of your chosen Merit Badge(s) over a 12 month period!